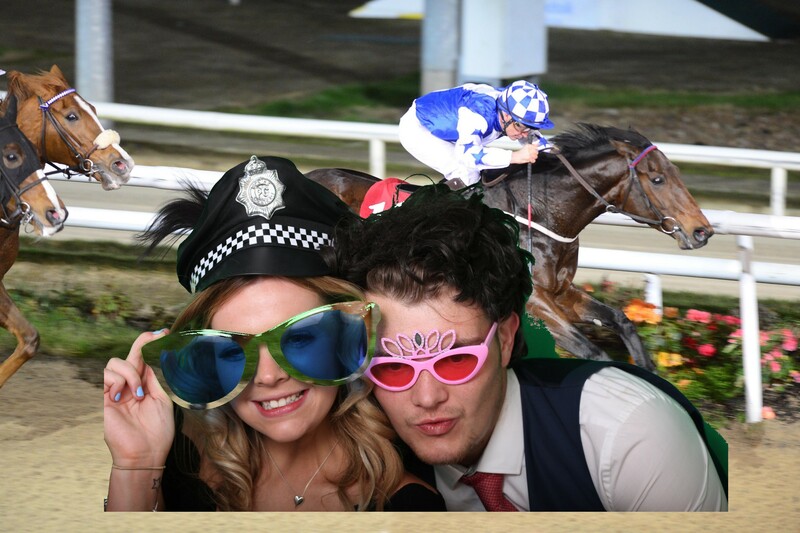 Funny Photo Booth Cumbria is a great way to add something special to your event. 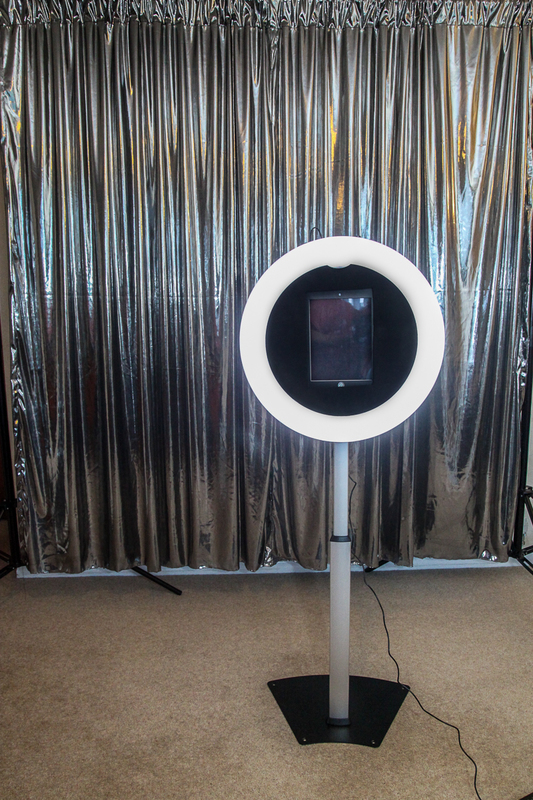 The photo booth is ideally suited for corporate events, birthday parties, wedding receptions, school proms and lots more. Hire a photo booth from us and your guests will be talking about it for weeks to come and have the pictures to prove it! We customize the prints with your messages, logos, and graphics to suit your event. The prints can be in color or black and white. 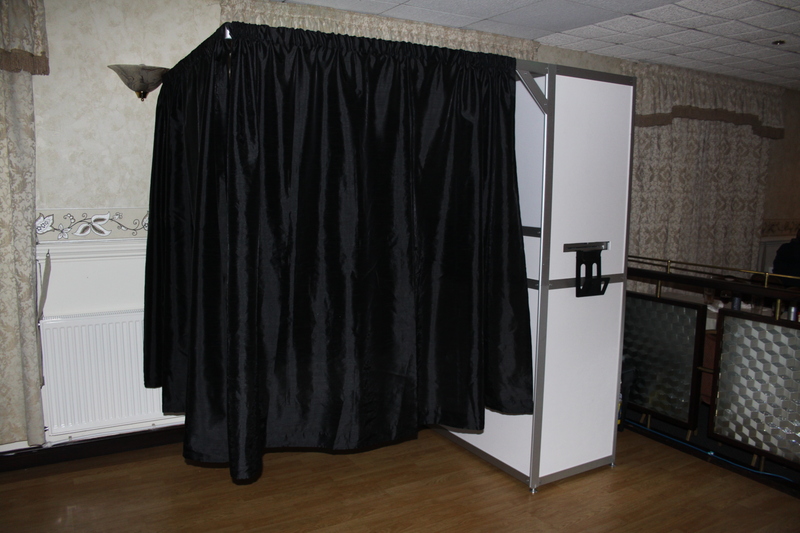 The photo booth can also be decorated to suit any promotion or wedding theme. A Green Screen Photo Booth is a wonderful piece of technology that means we can take your photograph and add any background scene. We come along to your event with our Green Screen Photo booth, set it up, take and print the photographs. It’s as simple as that. The Green Screen option is for fun and for more serious events; we can provide whatever background is suitable for your requirements and help you to create memorable photographs. Corporate events can sometimes be a bit awkward when people don’t know each very well, so Funny Photo Booth Cumbria is a great way to make people laugh and break the ice. Relaxed people are more productive, so rather than sitting around the table, drinking coffee and reading name tags, get everyone in the photo booth for some fun and the rest of the day will surely be a great success. We cover Penrith, Carlisle, Kendal, Keswick, Windermere, Whitehaven, Workington, Cumbria and Lake District without transport fee. We travel to any place in North West, North East, and Scotland with no additional transport fee within 75mi from Penrith. 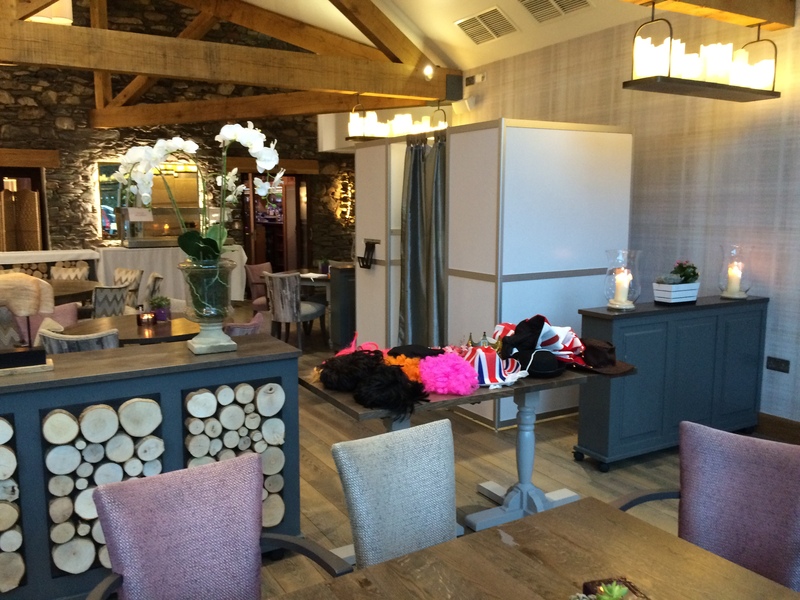 The Funny Photo Booth Cumbria provides so much fun for you and your guests! 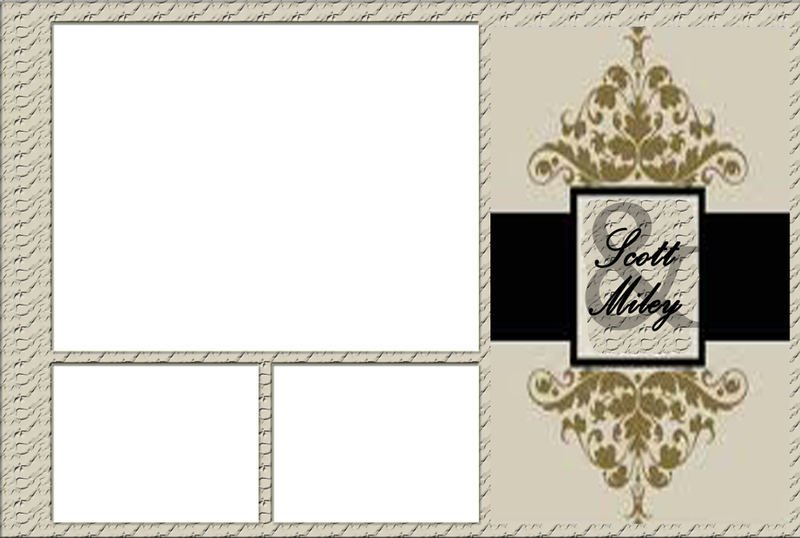 Each Photo Booth session provides pictures in a variety of formats that you can choose from before the event.